Linda Odorisio is a senior advisor with Westfourth Communciations, and is a proven leader and collaborator with 30+ years of experience designing and delivering business solutions, strategic marketing and communications, and media relations programs across global markets. She also maintains expertise in business strategy and planning, content development, branding and reputation-building initiatives – with specialties including executive, internal, and crisis communications; sales support; and large-scale events. Most recently, Linda was vice president of global communications for CGI, a $10 billion technology services firm with U.S. operations based in Fairfax, VA. She was a member of CGI’s U.S. executive cabinet, reporting directly to both the president of U.S., European and Asian Operations and the leader of CGI’s global communications and investor relations team. In her role, she was also involved in creating and implementing both the internal and external communications approach for key outsourcing clients and company acquisitions. 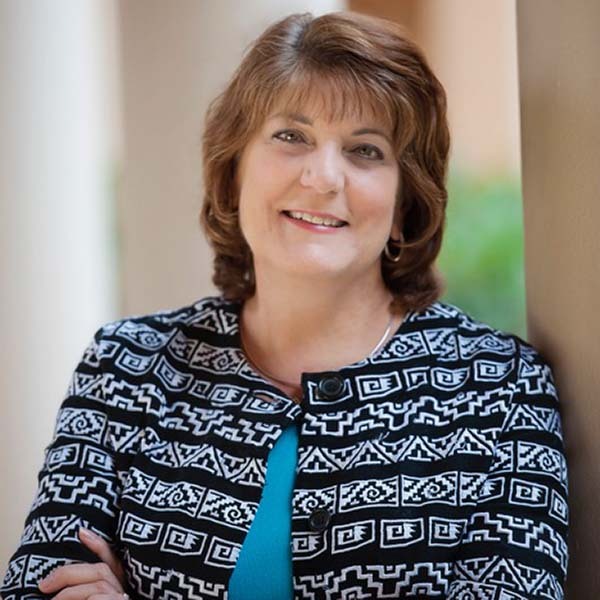 Linda began her career at American Management Systems (AMS), working in the core consulting and systems integration business with clients in the government and healthcare industries. She received her undergraduate degree from Franklin and Marshall College and holds a Master’s degree in Business Administration from Georgetown University.